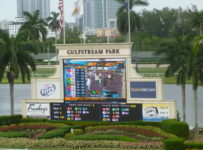 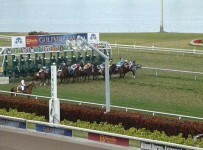 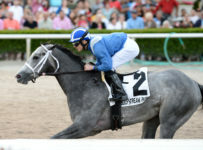 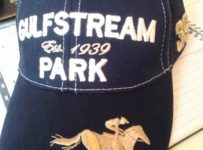 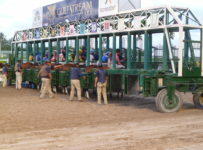 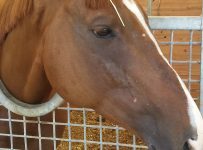 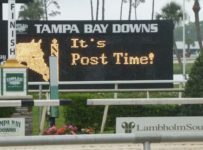 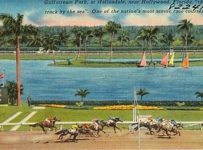 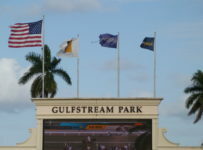 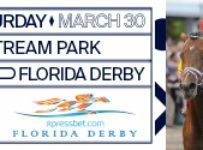 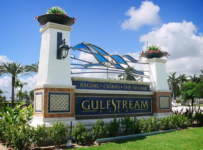 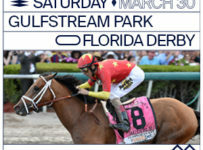 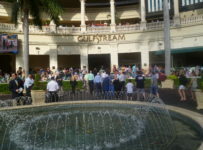 The main track is listed as fast and the turf is firm at Gulfstream Park for today’s eight-race card, with first post of 1:15 p.m. 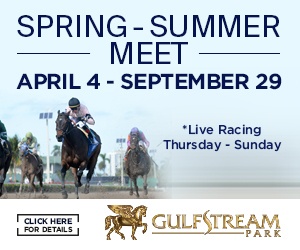 The sixth and feature race is a $62,500 allowance / optional claimer at 1 1/16 miles on turf for 3-YOs and up. 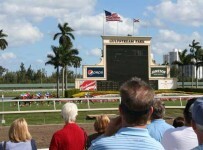 The purse is $44,000.